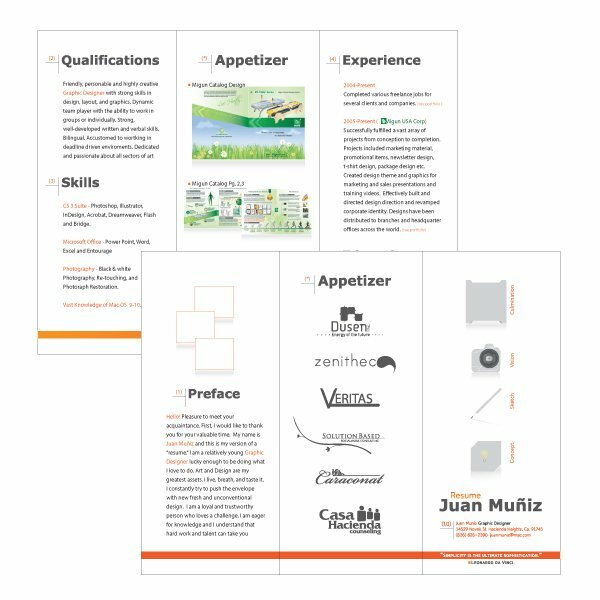 This design package allows you to choose one of our professionally pre-designed templates here and give us instructions on how to modify it . We will need 1-2 full business days after order has been placed and after you have had a chance to speak to one of our designers about your project. Text: You can add, delete or modify any of the text on the pre-designed template. Logos & additional graphics: We can insert into the template any logos or graphics. Make sure they are at least 300 DPI. Background design: The background color/design on the template can not be modified. We recommend using our custom design services if you wish to use a different background to create a design completely based on your specifications. Any additional photos/illustrations needed to be purchased to be used in your design will be discussed in advance. We purchase royalty free stock photos and illustrations from a third party. Stock photos/illustrations used in your design project are an additional cost, approximately $18 each and are not included in the design fee shown here. You may also provide us all the photo(s) and illustrations, but they must be high quality, at least 300 DPI. Two revisions are included in the cost shown. A single revision is considered any changes to text, position, color, size or graphics that is requested at the same time, irrespective of the number of changes. Changes requested at different times are considered separate revisions. Additional revisions (after the number of revisions allowed, shown above) are charged hourly at the rate of $55/hour in half hour increments. Please complete this form to get started. We will begin your design work based on the information provided on this form.